Okay, so maybe that’s not how it goes. It’s been a while since I read the original. Sue me. In just under two weeks, I’ll be packing my bags and flying south for more excruciatingly hot weather, only with the welcome addition of a pool and a bunch of roller coasters. 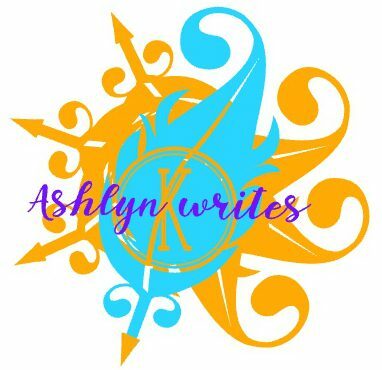 From September 21-23, I’ll be attending Dreamspinner Press’s author workshop, honing my craft, rubbing elbows with editors, schmoozing with fellow authors. And from September 18-20, I’ll be attending Disney World, honing my appreciation for theme park rides, rubbing elbows with every tourist in the state of Florida, schmoozing with Mickey Mouse. I’m not sure when I’ll sleep. Right now it seems like an unimportant question. Probably I should pack some Zzzquil. Needless to say, I am pumped about this trip. Maybe not as pumped as Claudia Mayrant is about the Haunted Mansion, though. However, before I get too far ahead of myself, I have to arrange care for my 95-pound chocolate lapdog, since his daddy works long hours; pack; do actual work; and oh yeah, did I mention I’ve been working on the sequel, prequel, whatever, to Hex and Candy?